To remove points from your driving record, you can hire a speeding ticket lawyer to get your ticket fixed, or you can attend traffic school. Or you can just plead guilty and pay the fine. However, when you plead guilty to a speeding ticket, points are added to your driving record and your insurance company may increase your car insurance rates. Some drivers don’t hire a traffic ticket lawyer until after they have accumulated so many points on their driving record that their license is in danger of being suspended. If you accumulate 8 points within 18 months, your Missouri driver’s license will be suspended for 30 days, if it’s your first suspension. Your driver’s license will be revoked for 1 year if you accumulate 12 points within 12 months. How Much Does It Cost To Hire a Speeding Ticket Lawyer to Get Your Ticket Reduced? How many other speeding convictions are on your driving record? An experienced traffic law attorney can give you a price quote over the phone, along with an estimate of the fine and court costs. The fine (after getting your ticket reduced to a non-moving, no-point infraction) will be slightly higher than the original fine. You won’t have to appear in court, and the court will give you at least 30 days to pay the fine and court costs. 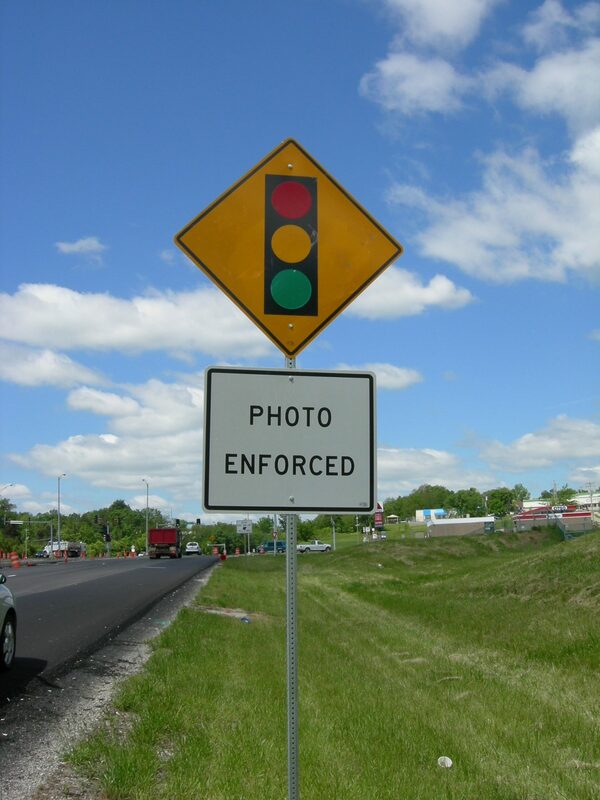 If you have already pleaded guilty to a ticket that caused your license to be suspended or revoked, a traffic law attorney can withdraw your guilty plea and get your old ticket reduced to a non-moving, no-point violation. Removing the old ticket will reduce the number of points on your driving record, which will lift the suspension of your driver’s license. You can call the Missouri Department of Revenue in Jefferson City, Missouri at (573) 751-4475 to ask if your license is suspended and find out how many points you have on your driving record. 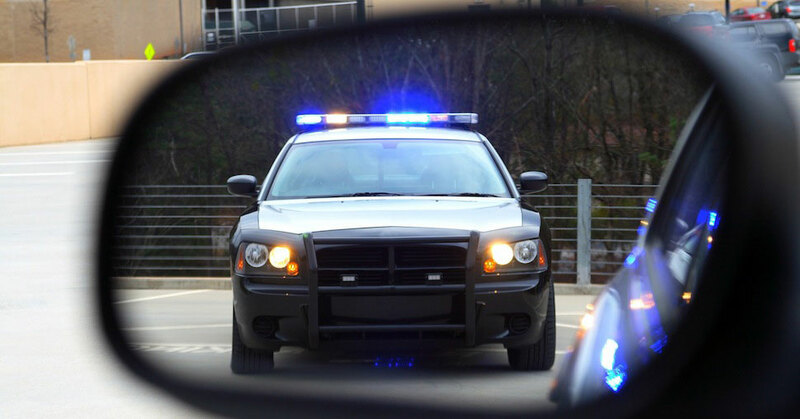 If you have an old speeding ticket that you pleaded guilty to without consulting an attorney beforehand, you can hire an attorney to withdraw your guilty plea and get the ticket reduced to a non-moving, no-point violation. Withdrawing your plea and getting the ticket reduced will remove points from your driving record, which will lift the suspension of your driver’s license if you have accumulated too many points on your driving record. PLEASE NOTE: It is more difficult to withdraw a guilty plea if too much time has passed since you pleaded guilty, or if you were represented by an attorney when you pleaded guilty. Another way to remove points from your driving record is to take the Missouri Driver Improvement Program (DIP) traffic school. The Missouri DIP traffic school removes points from your driving record after you have pleaded guilty to a speeding ticket or other traffic violation. Most people hire a traffic ticket lawyer before the court date to get their speeding ticket reduced to a non-moving, no-point violation. But if that is not an option because your ticket was issued in a county that does not allow tickets to be reduced, or because you got a ticket for a very high speed (or other traffic violation) that the court refuses to reduce, the Missouri DIP class may be an option. Before taking the Missouri DIP class, you must get the judge’s permission. Some courts automatically grant permission, while other courts require the defendant to appear in person to ask the judge for permission to take the DIP class. 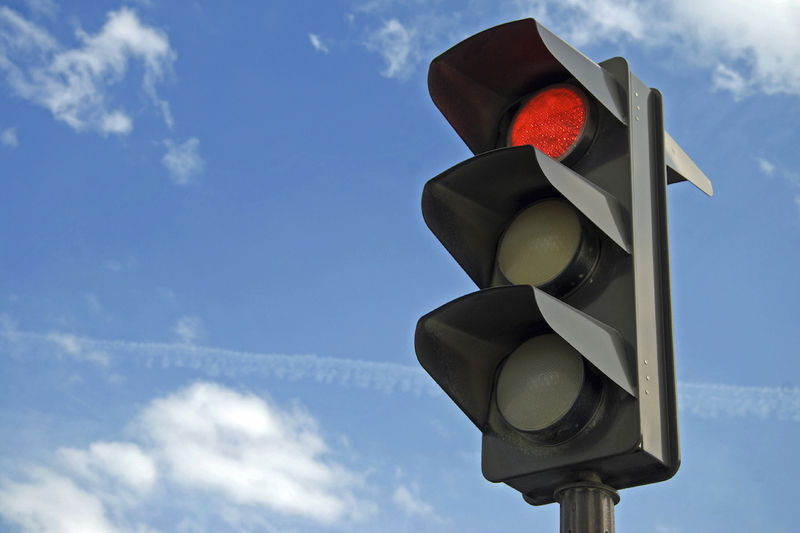 You must complete the DIP class within 60 days after pleading guilty to your speeding ticket. After you complete the DIP class, fax proof of completion to the Missouri Department of Revenue (DOR) in Jefferson City, Missouri and they will remove the points from your driving record. The DOR may not accept proof of completion of the DIP class if you don’t get the judge’s permission prior to taking the class. You are not eligible to take the DIP class if you have taken it within the past 3 years. You are not eligible to take the DIP class if you have a Commercial Driver’s License (CDL). You are not eligible to take the DIP class if the traffic violation was committed while driving a commercial motor vehicle. Taking the DIP class removes points from your driving record but your insurance company will still be able to see the speeding ticket on your driving record, so they may use that as an excuse to increase your car insurance rates.